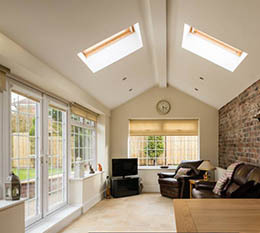 Welcome to MAP Joinery & Building Services Ltd, a building and joinery company specialising in new build houses, extensions and an array of joinery services. 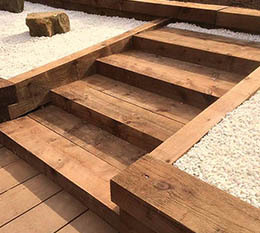 Based in Nottingham, MAP Joinery & Building Services Ltd is ideally located to serve the whole of Nottinghamshire and all of the surrounding areas. 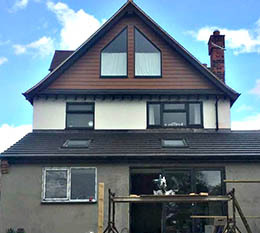 Established in 1989 and with over 29 years’ experience, we have a wealth of knowledge and expertise in building services and bespoke joinery, including house renovations, loft conversions, kitchen fitting, bar fitting, shop fitting and much more. We cater for all commercial and domestic building and joinery needs and can undertake complete renovation projects including garage conversions, property modernisations, extensions and even bar fitting to name a few. We work incredibly hard for all customers, committing our greatest skill and expertise to each construction project carried out. Over the years, we have steadily built a well-deserved reputation with our clients for high quality joinery and building services. 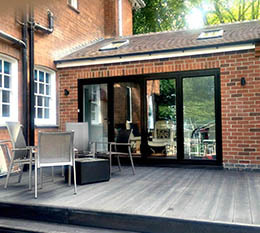 Combined with our experience, we can provide valuable advice on all types of joinery and building work. We only use the finest materials for quality which, when combined with our experience and expertise, results in the highest quality of work.